Our Pre-School program has been specially designed for kids 3 to 5 years and is delivered by our professional team of teachers directly to childcare and pre-school centres throughout Canberra region. The program is a great way for centres to expand their activities offer and at the same time achieve additional communication, development and learning outcomes. Kids receive a 30-45 minute lesson (depending on class size and kids ages) once a week during 10 consecutive weeks (modules) during the school term. One module includes 10 classes of 30-45 minutes each. 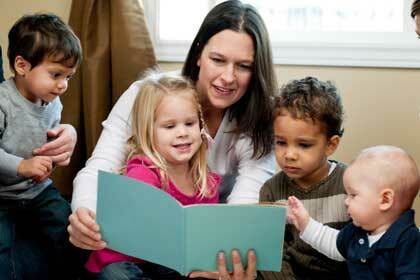 Each child care centre or pre-school arranges classes depending on availability. 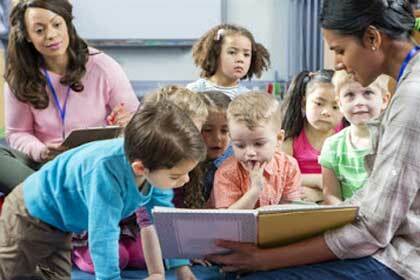 The costs are on an hourly basis assumed either by the centre or by the parents directly. Contact us on 0416257800 to discuss the best option for your centre.